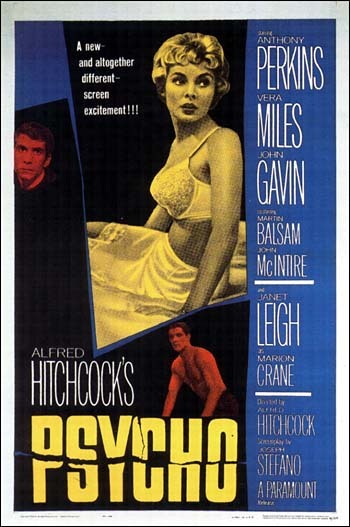 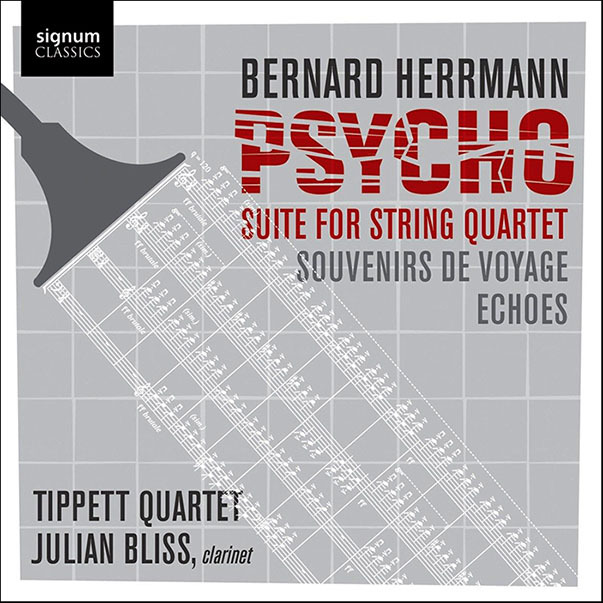 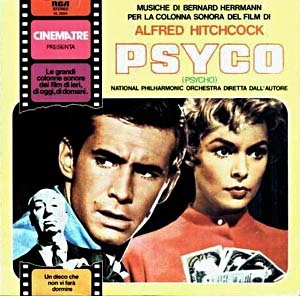 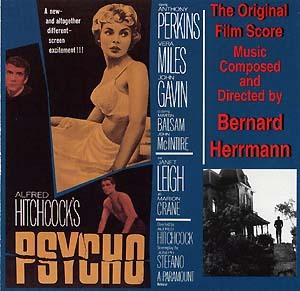 The original 1960 strings-only score exactly as heard in the movie - on 180-gram vinyl. 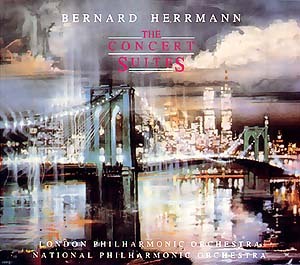 1975 Re-recording, conducted by the composer. 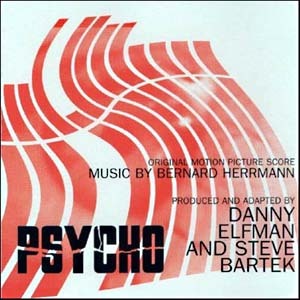 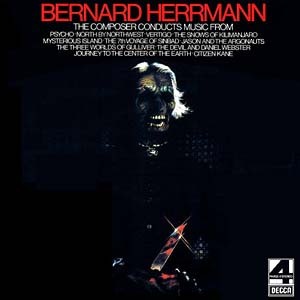 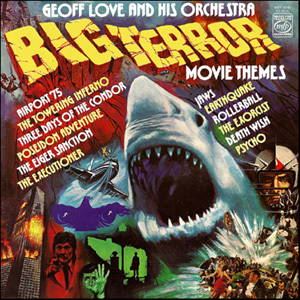 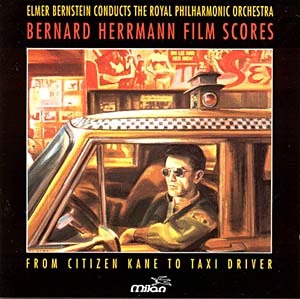 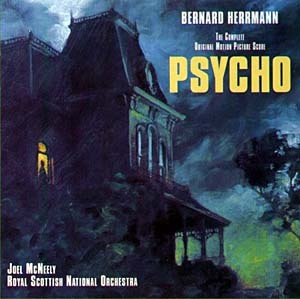 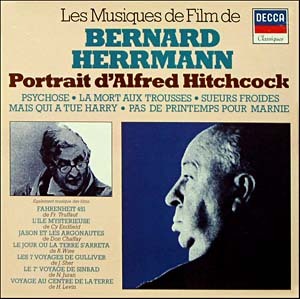 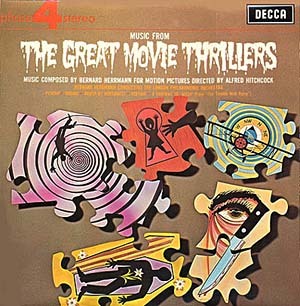 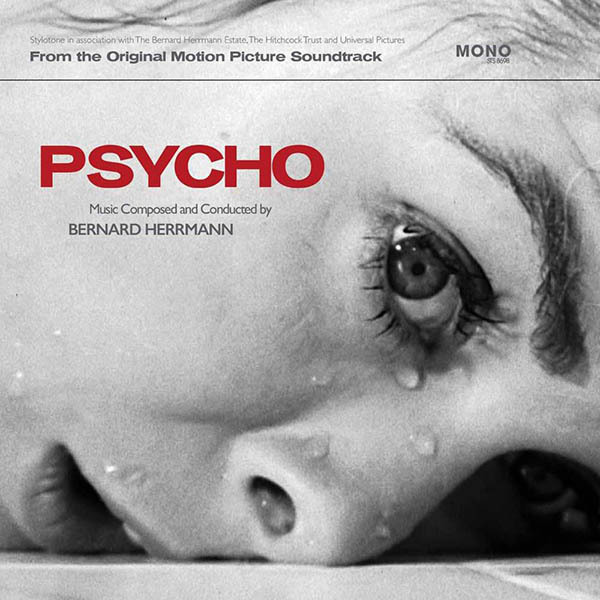 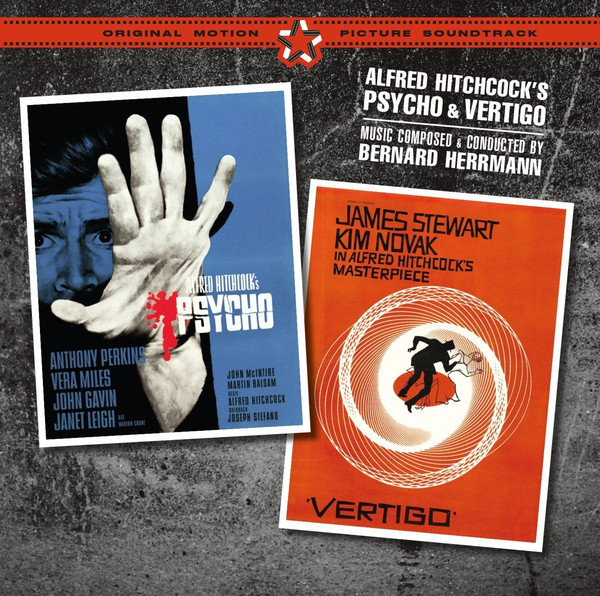 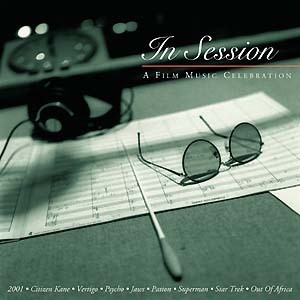 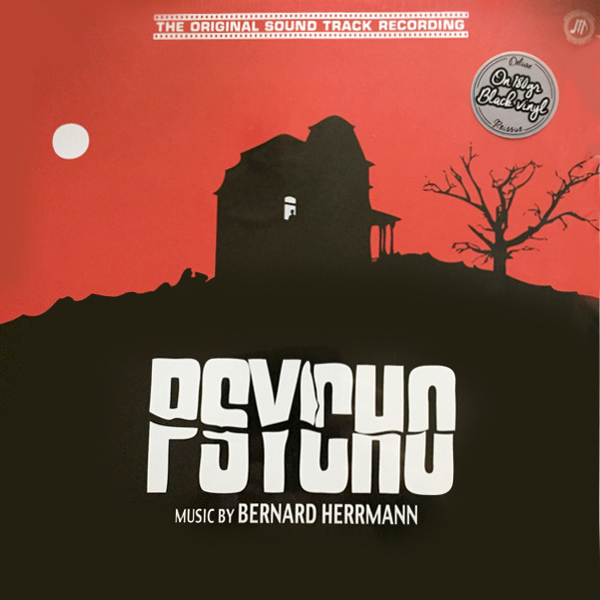 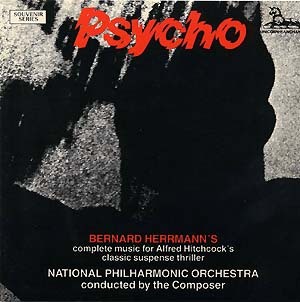 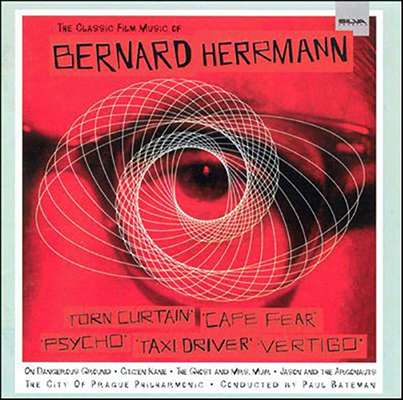 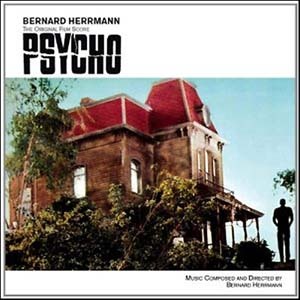 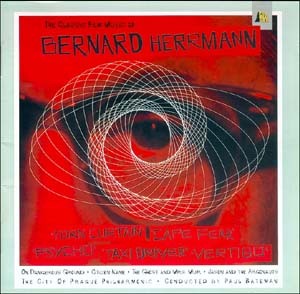 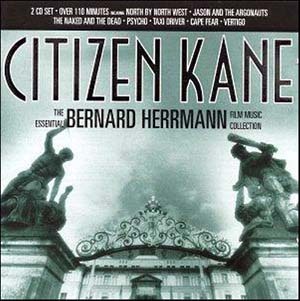 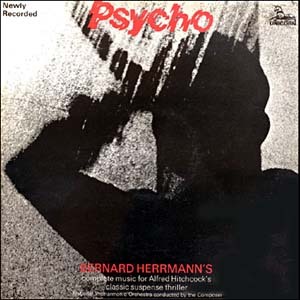 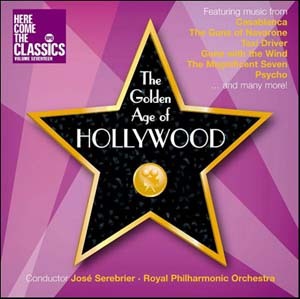 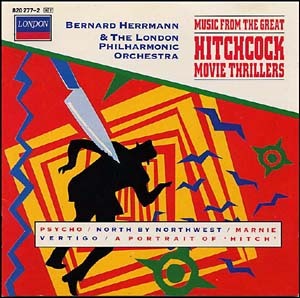 Laserdisc - Deluxe Edition - Bernard Herrmann musical score isolated on the analog tracks. 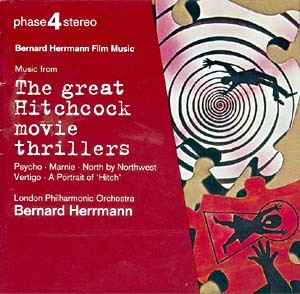 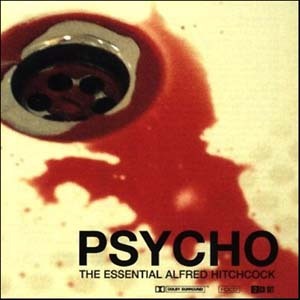 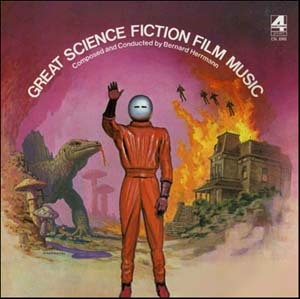 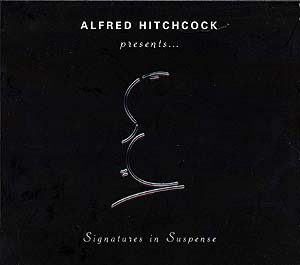 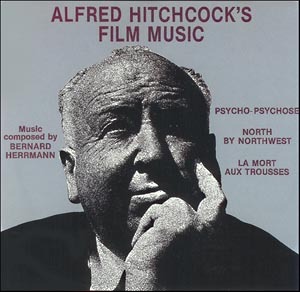 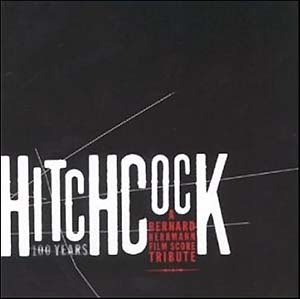 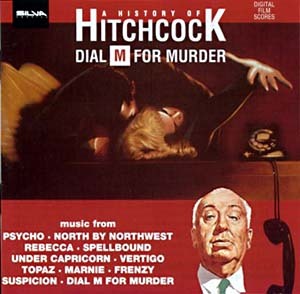 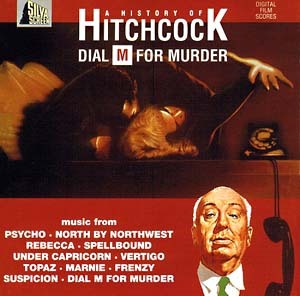 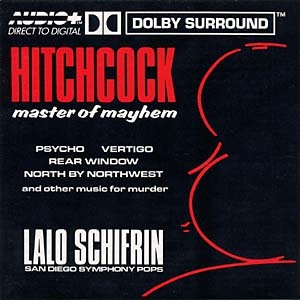 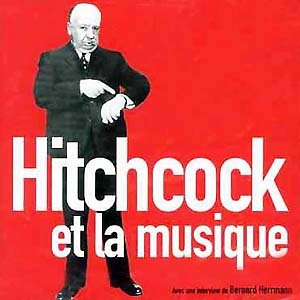 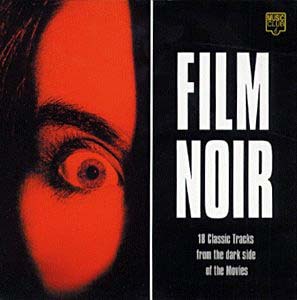 This is the only CD released to date that contains the original instrumental score as heard in the film. 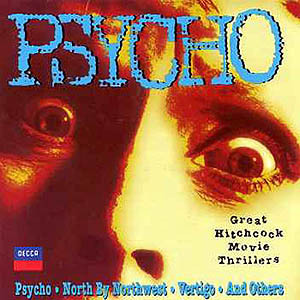 This is a pressed bootleg CD with inferior sound quality, despite claims (on back insert) of having been "digitally remastered". 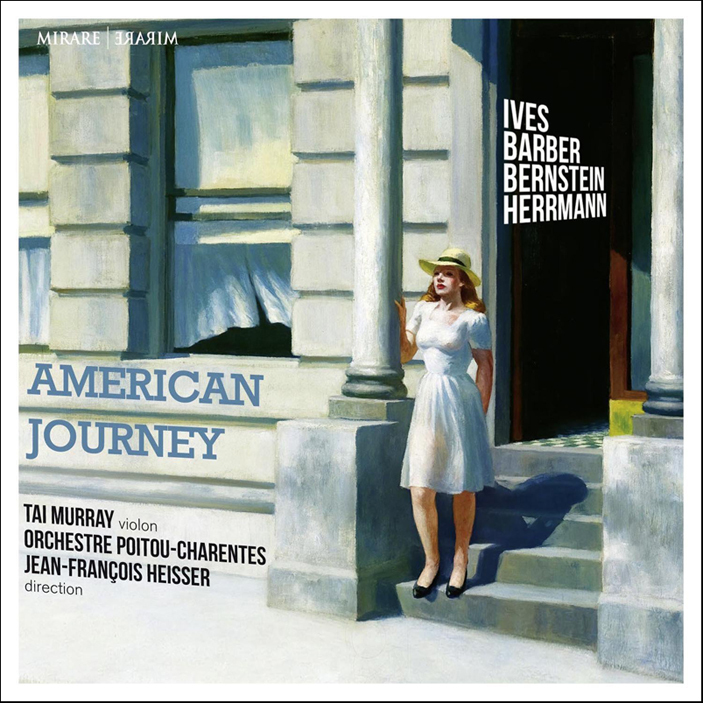 Orchestre Poitou-Charentes conducted by Jean-Fran�ois Heisser - Tai Murray, violin.